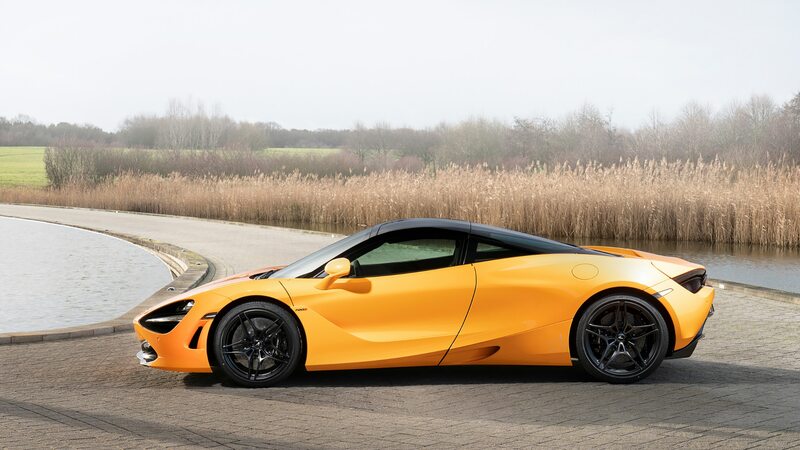 These three particular 720S models were created for a Brussels dealership. 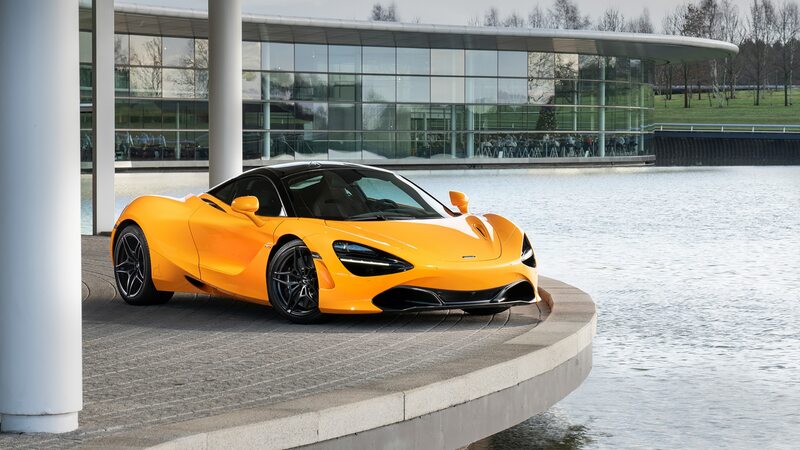 McLaren Special Operations (MSO) has been, ahem, Woking overtime to produce even more variants. 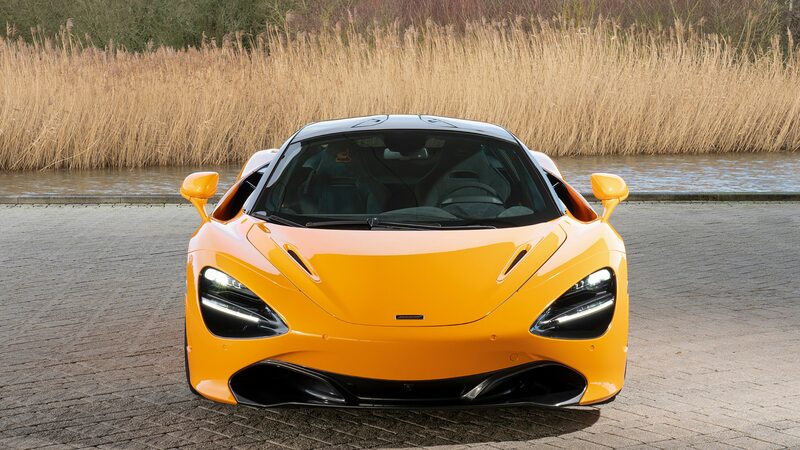 In this case, they’re three orange 720S supercars that honor the marque’s first Formula 1 grand prix victory at Spa-Francorchamps in Belgium a half-century ago. The historic win saw company founder Bruce McLaren at the wheel driving a McLaren M7A with a signature Papaya Orange livery. 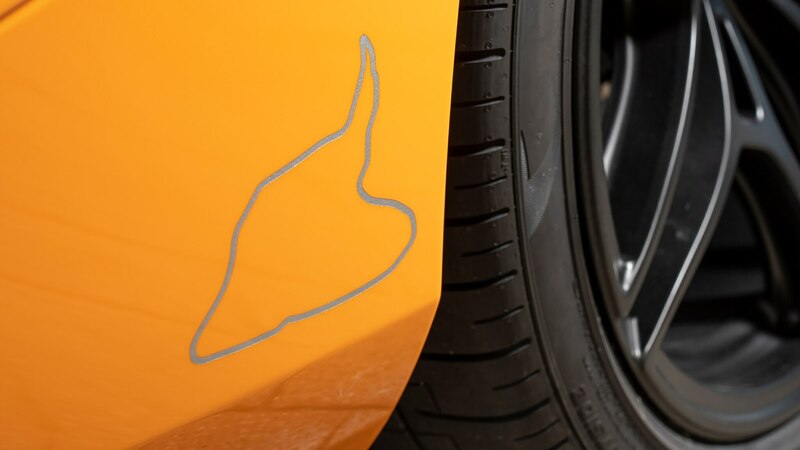 It was his fourth F1 win but his first victory driving his own car; doing so made McLaren the third driver to win a Grand Prix in a racer of his own design. 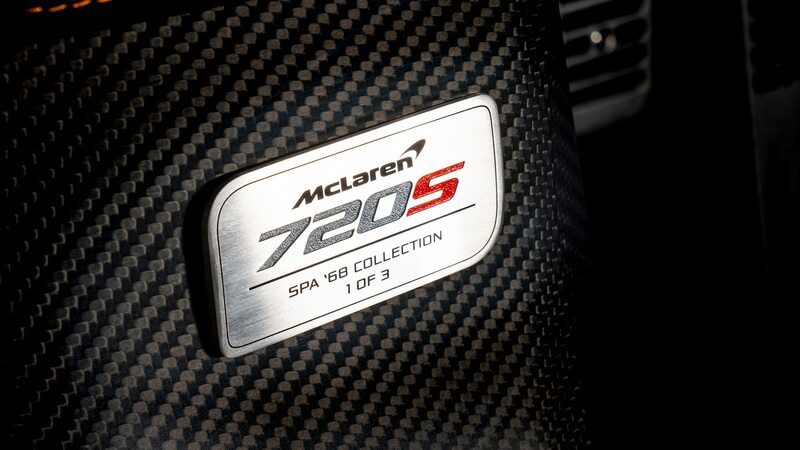 The McLaren 720S Spa 68 Collection was commissioned by a dealership in Brussels, and they all sport a fresh coat of MSO Bespoke Anniversary Orange paint with a silver tracing of the Spa-Francorchamps course next to the rear wheel arch. 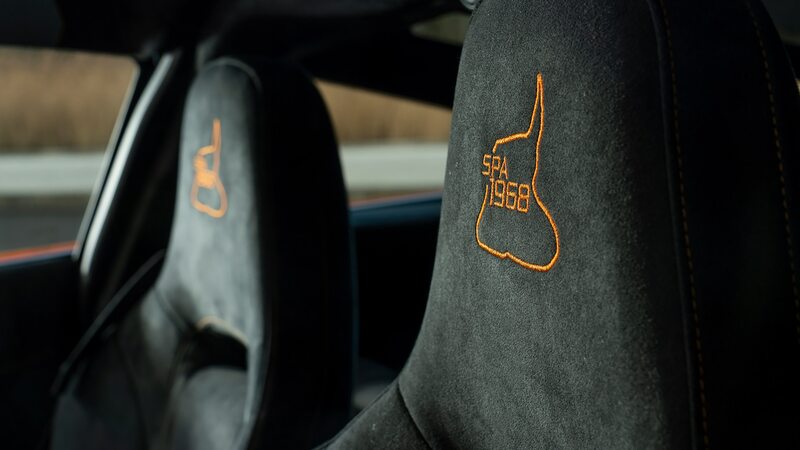 The track outline is also embroidered in orange onto the headrest. 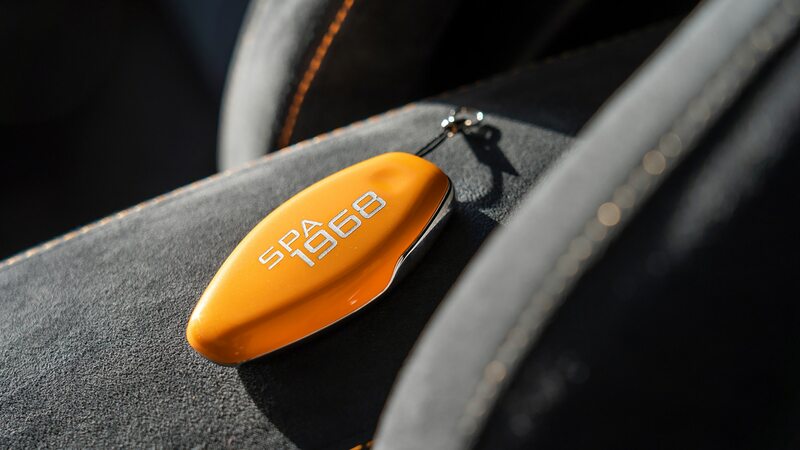 There’s also a branded key fob in orange and a numbered dedication plaque to show off at the next cars and coffee, while carbon-fiber sill covers are inscribed with “1st McLaren F1 victory Belgian Grand Prix 9th June 1968—Bruce McLaren” in orange type. The cars roll on Satin Black 5 Twin-Spoke wheels. 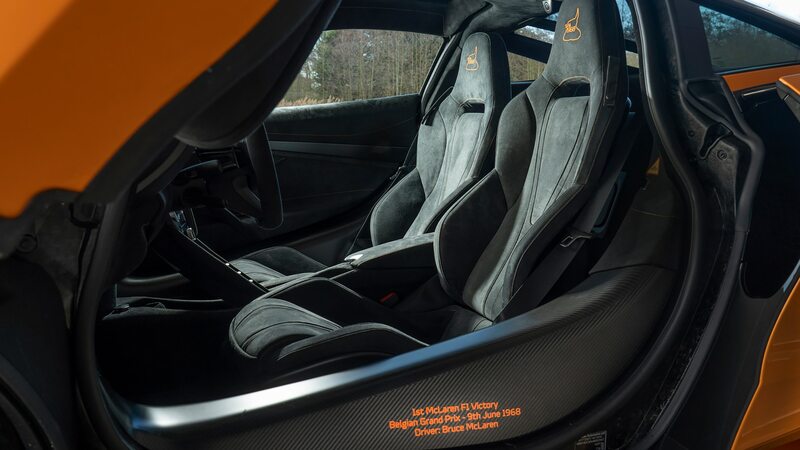 The cabin is lined with black Alcantara with orange stitching on the seats, dash, center console, and door panels. While these orange beauties are all juiced up and ready to roll, two of the cars have already been sold. Perhaps you might want to pony up an offer for the remaining example?